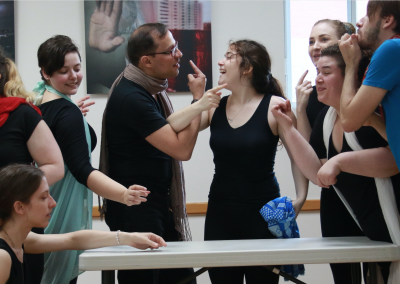 WORKSHOP 2018 | Scuola Internazionale di Teatro Italiano "Giovanni Grasso"
The Workshop is an Advanced Class in Italian Acting, lyrical singing and Interpretation. 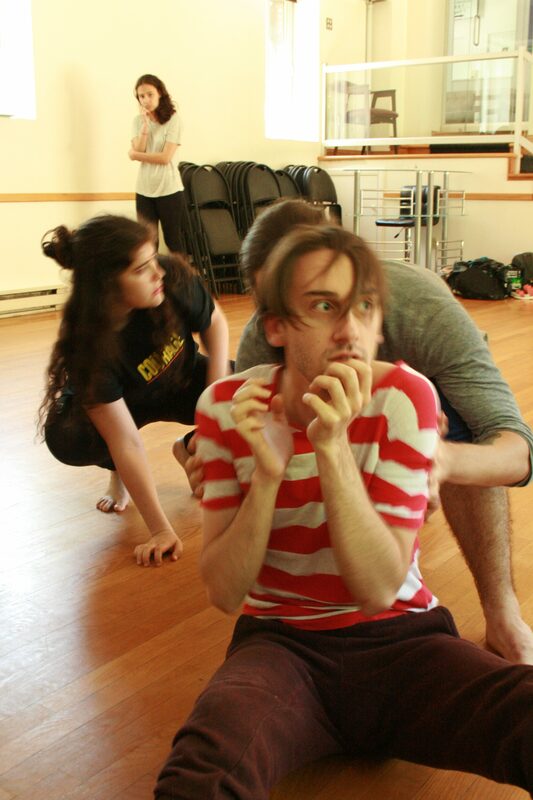 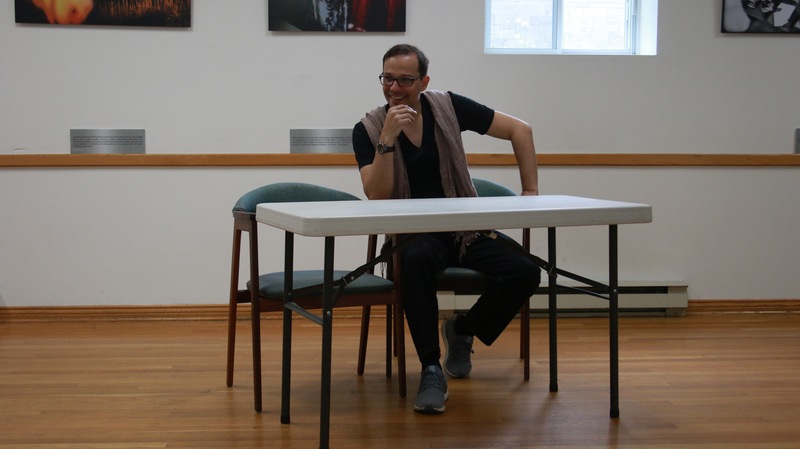 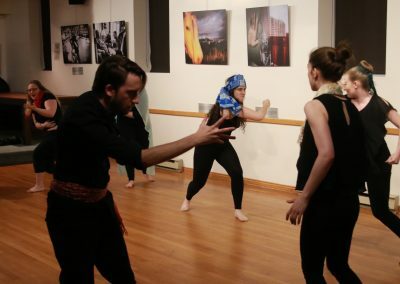 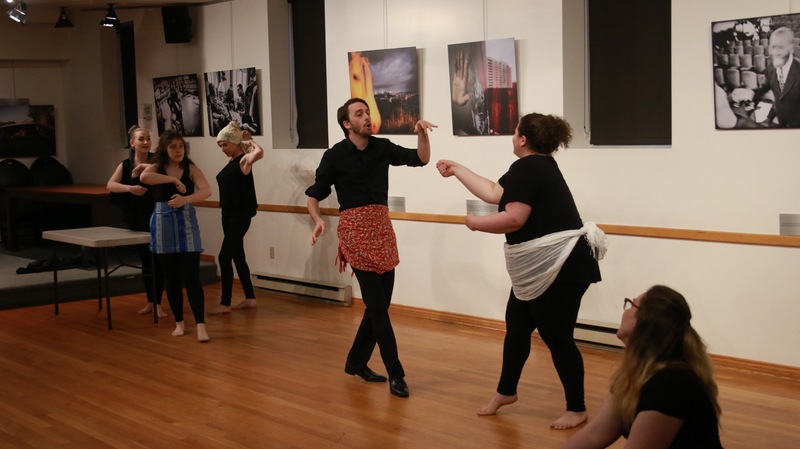 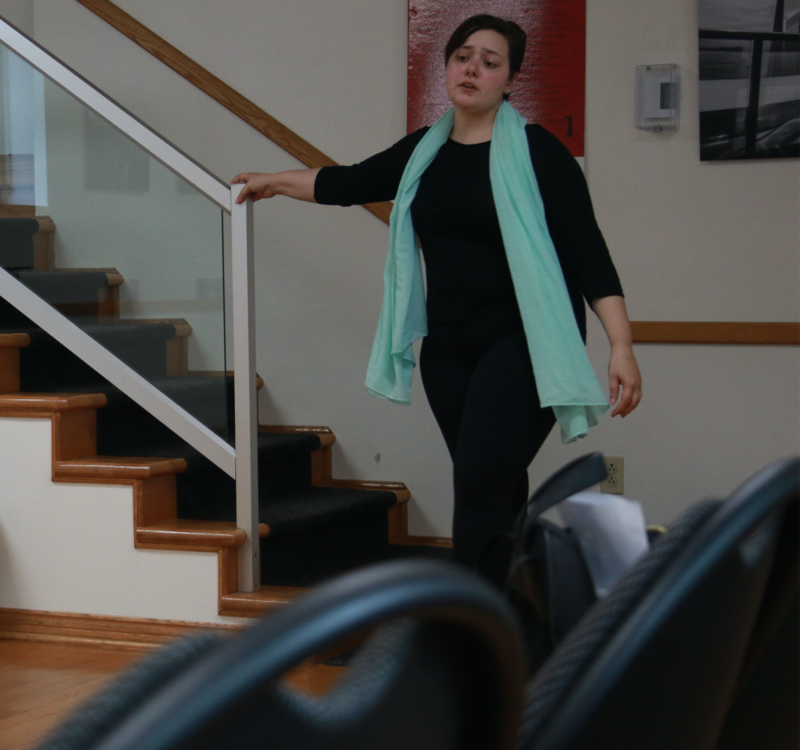 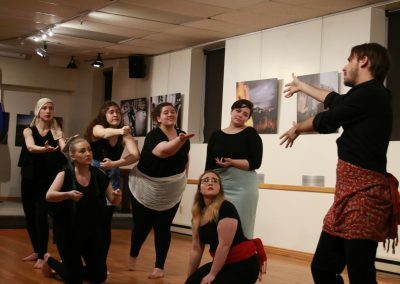 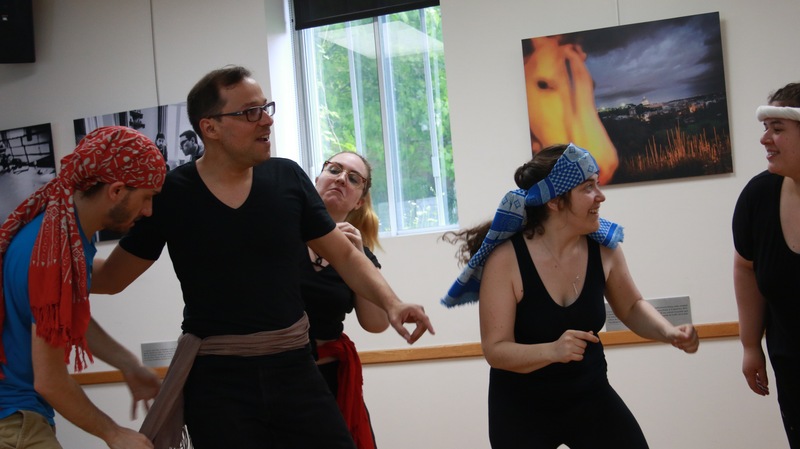 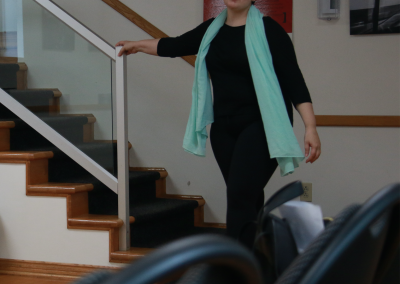 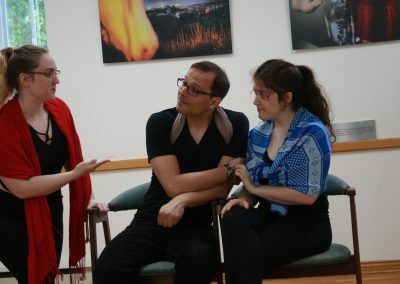 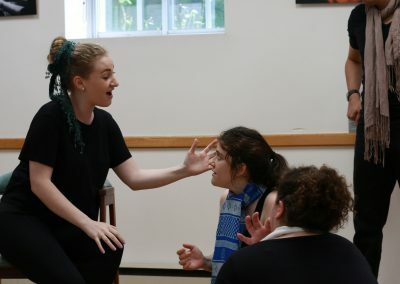 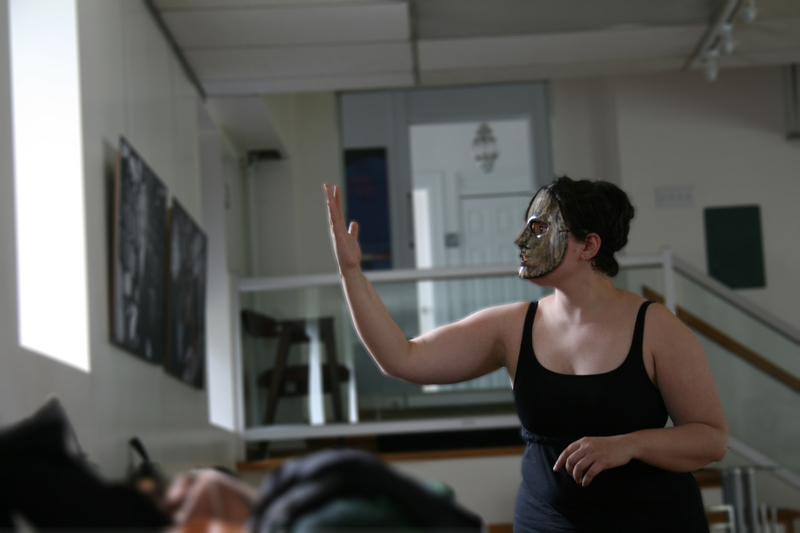 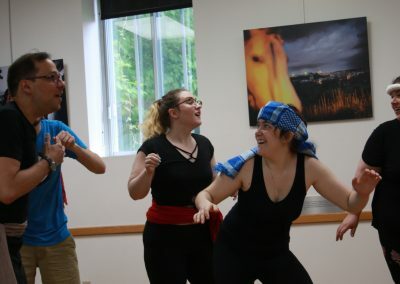 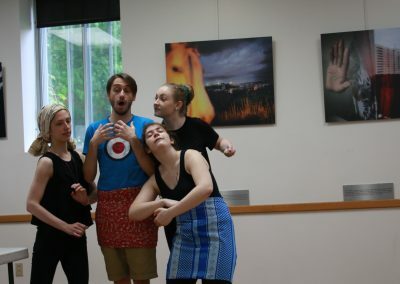 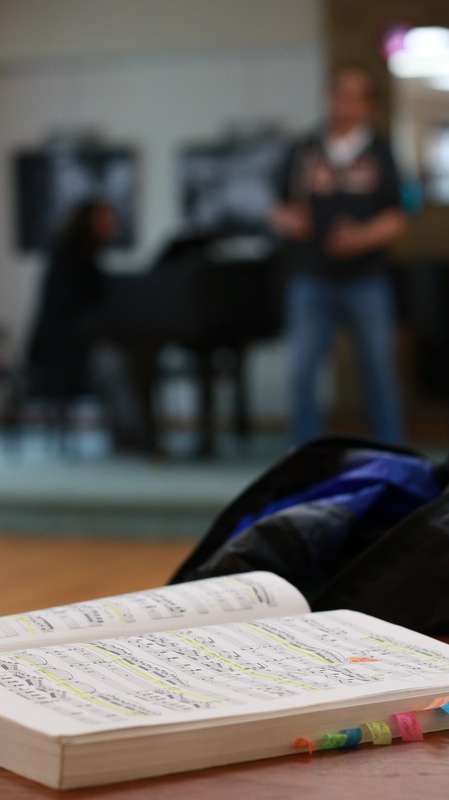 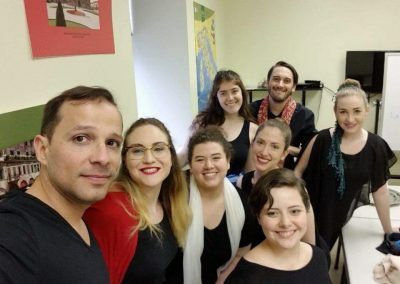 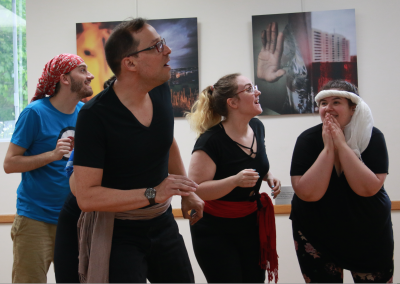 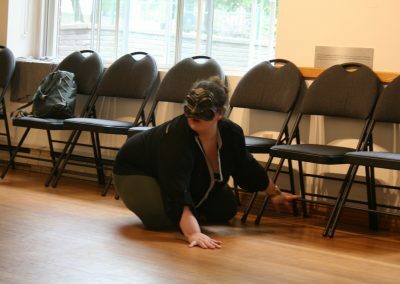 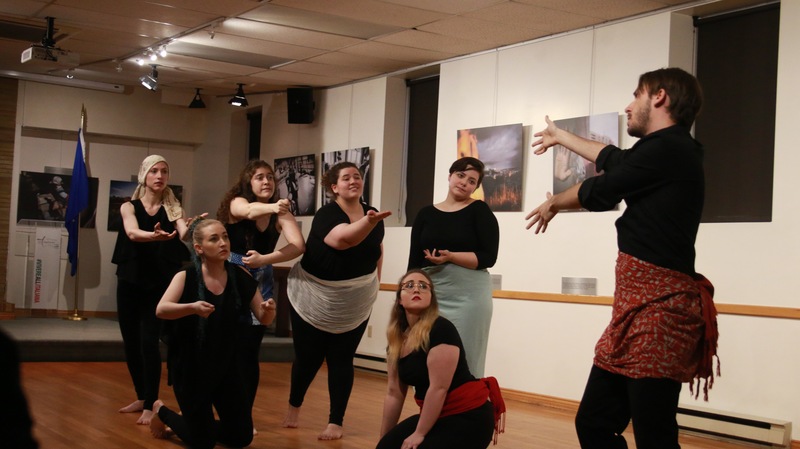 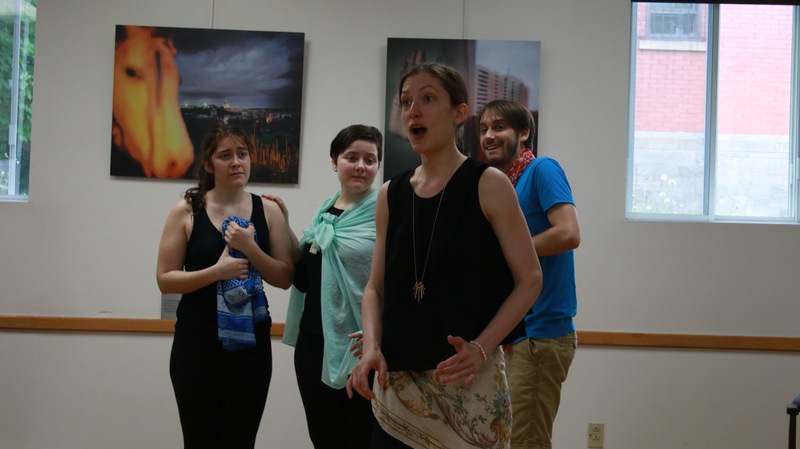 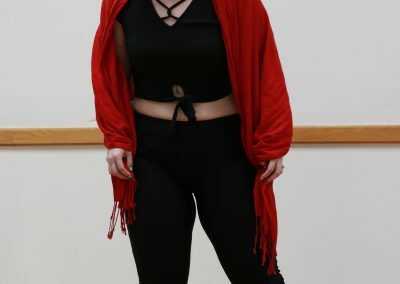 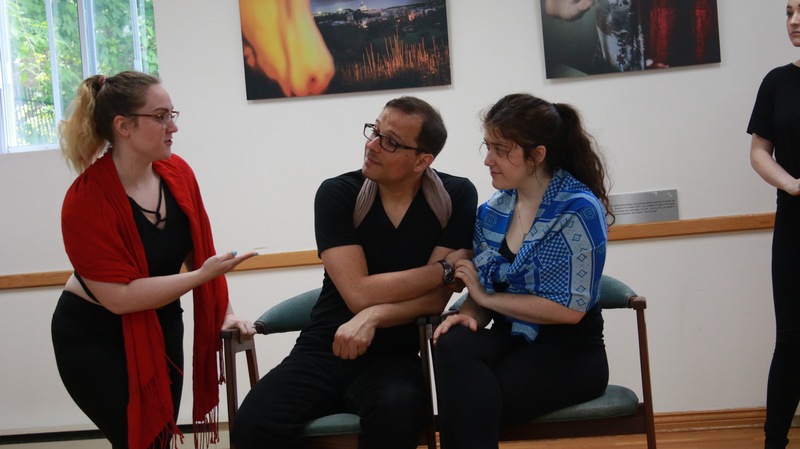 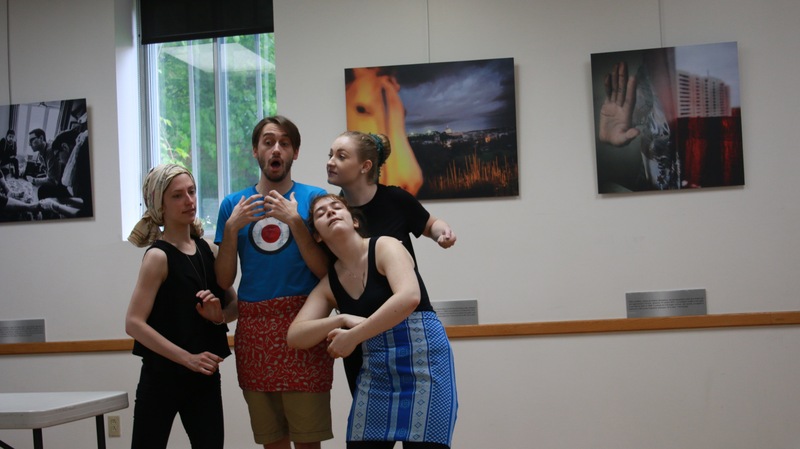 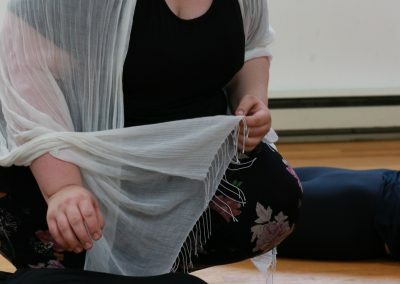 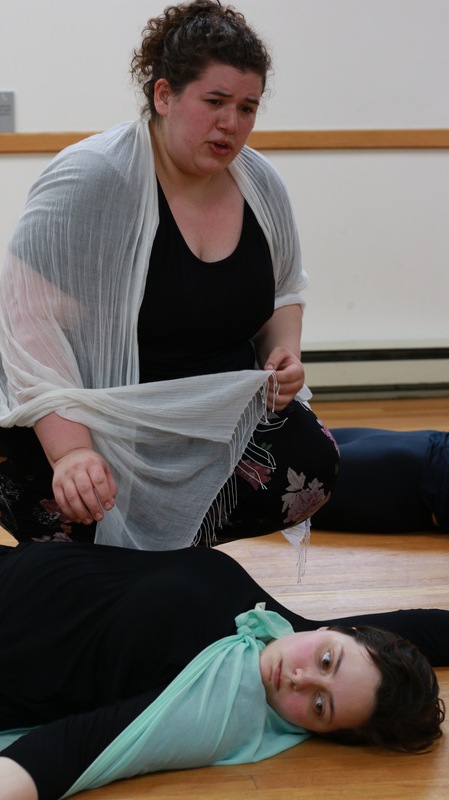 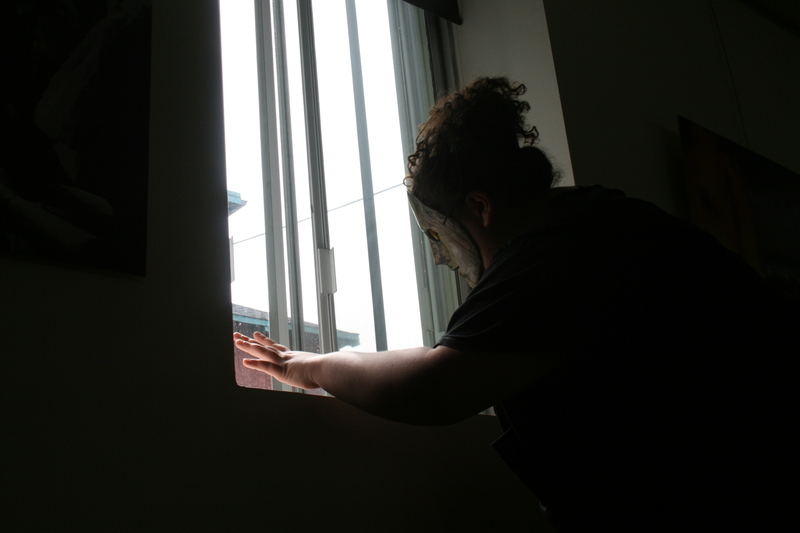 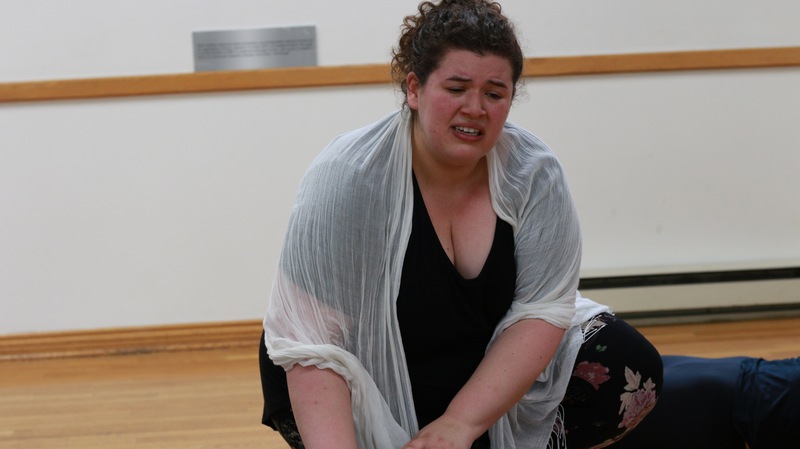 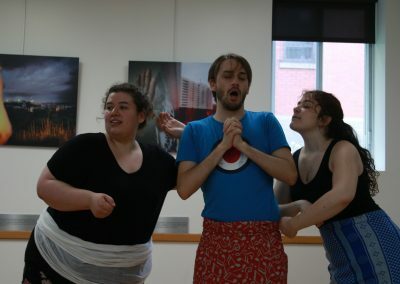 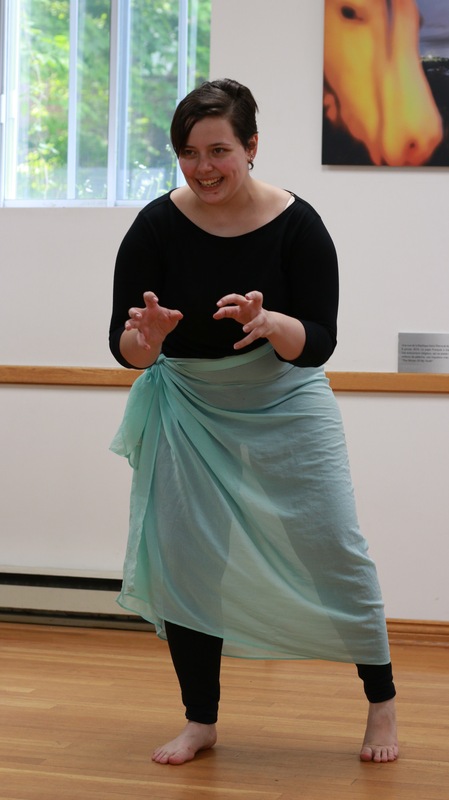 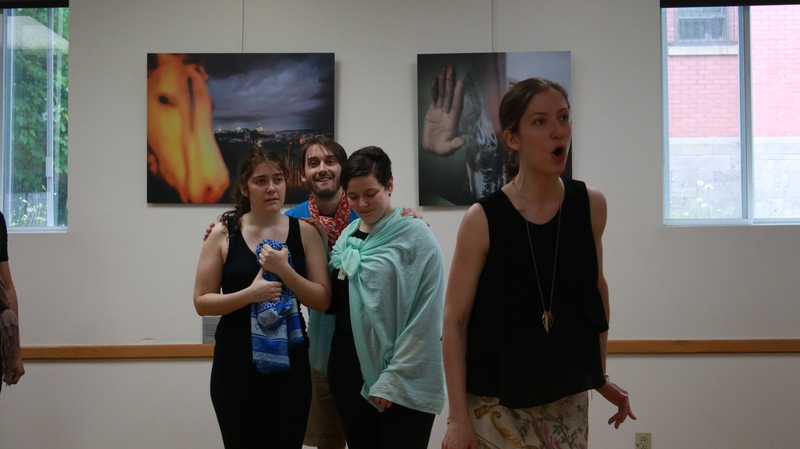 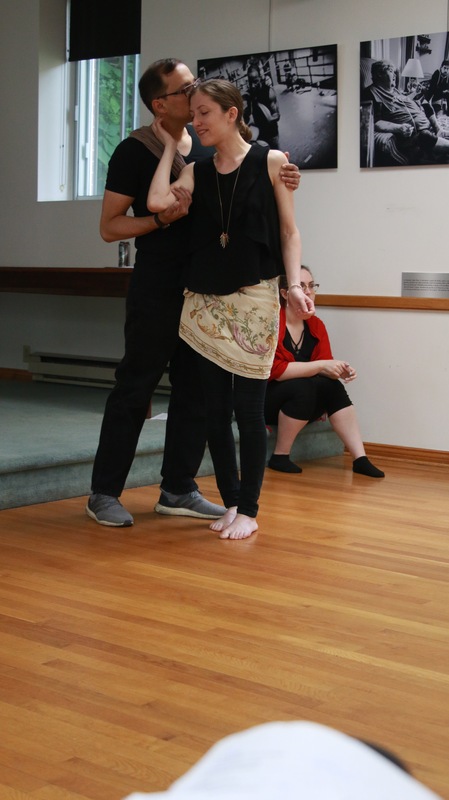 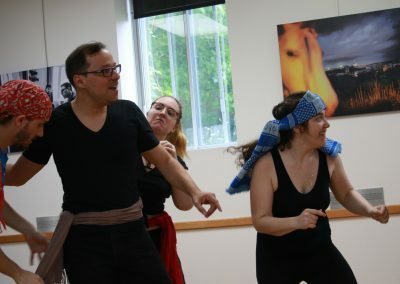 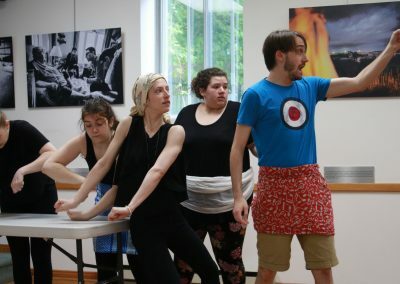 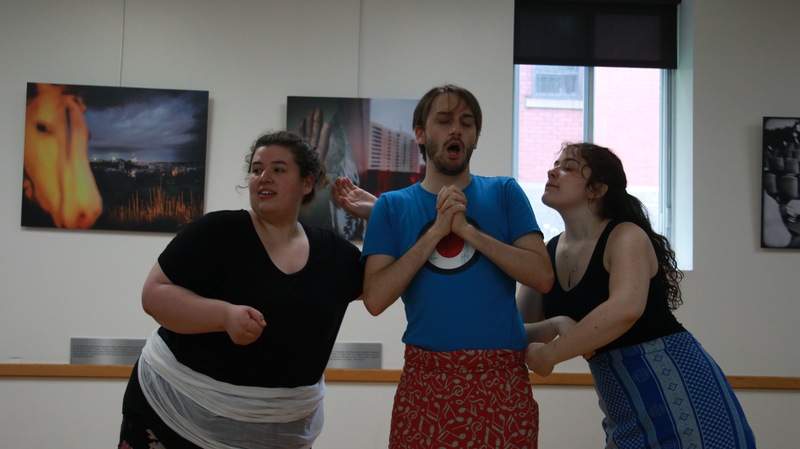 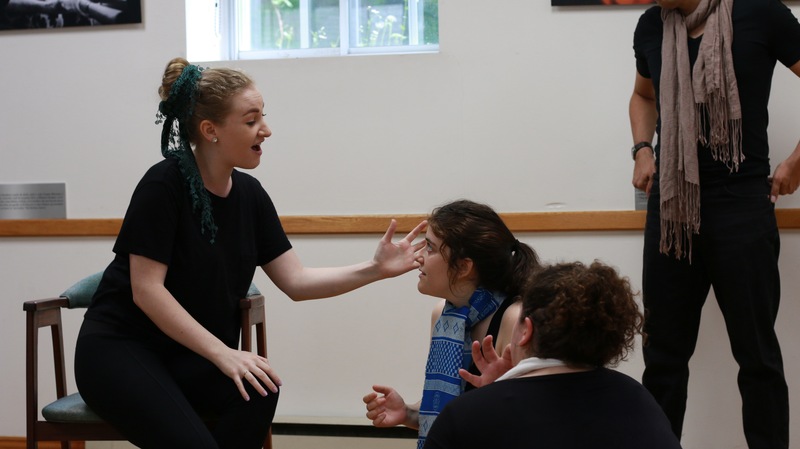 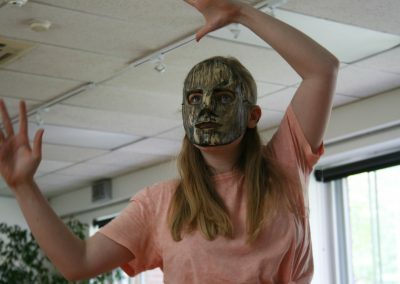 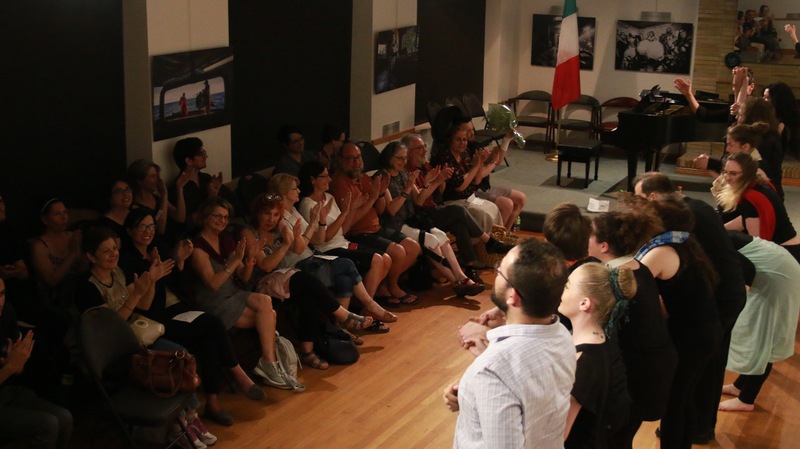 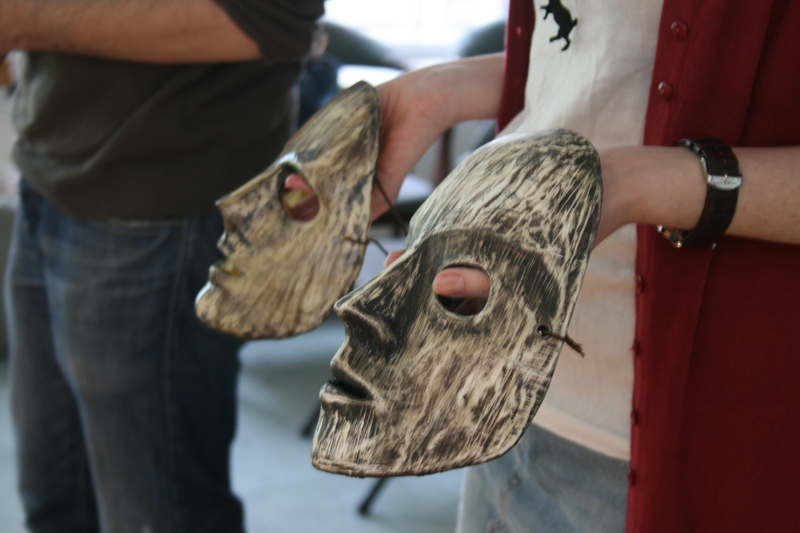 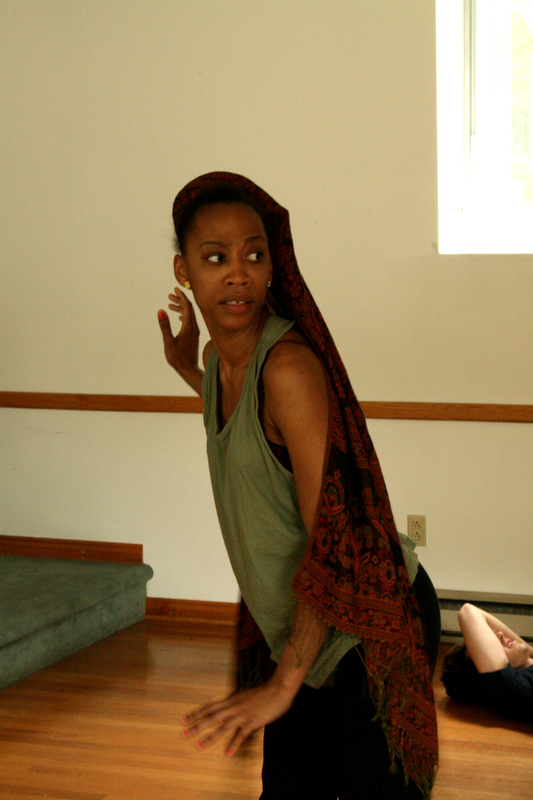 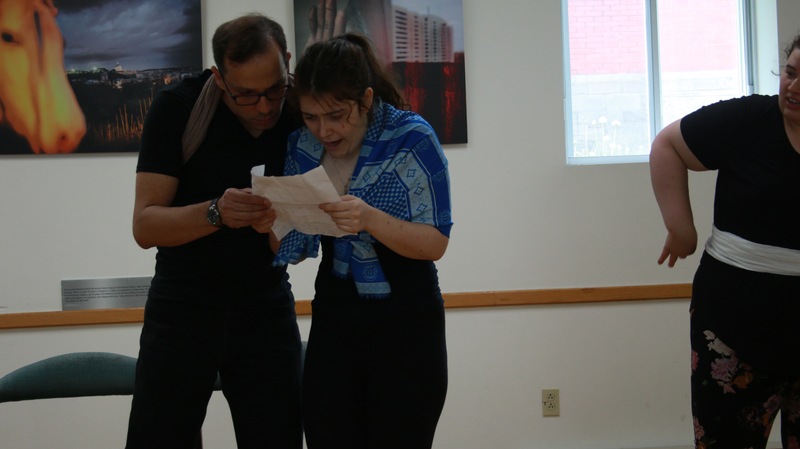 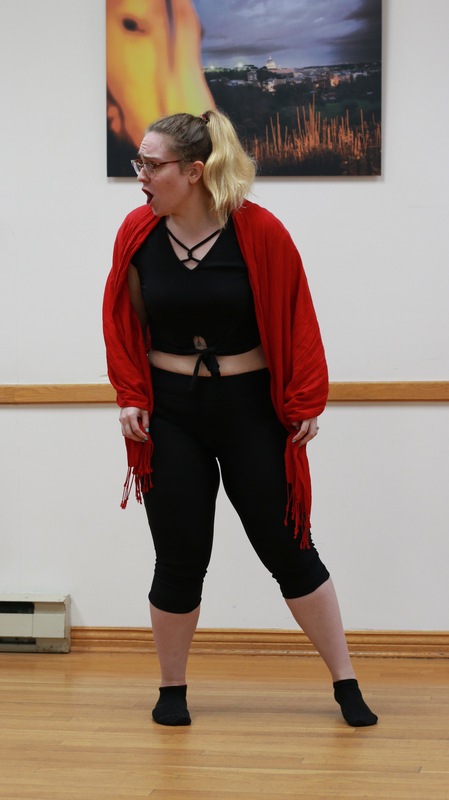 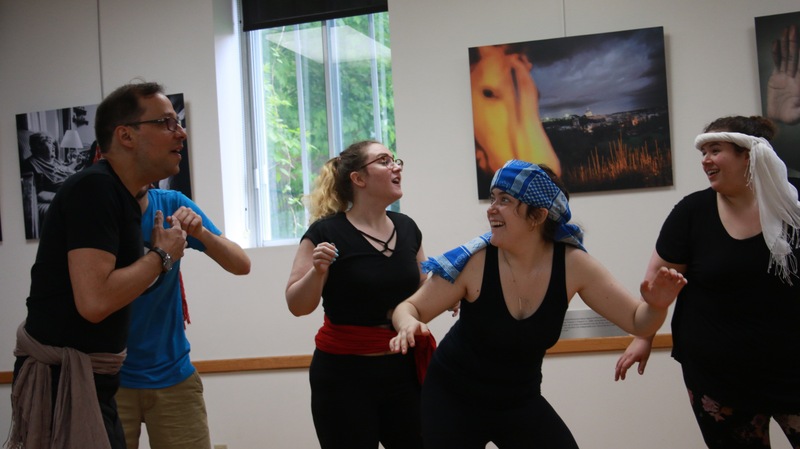 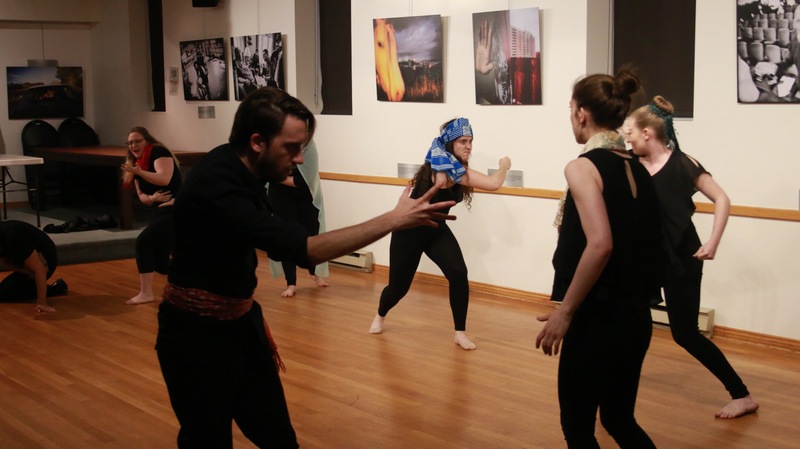 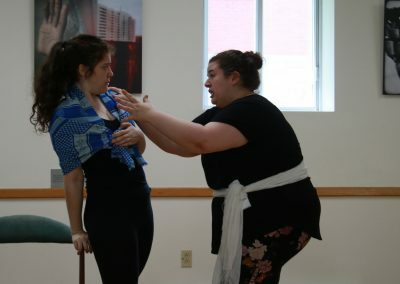 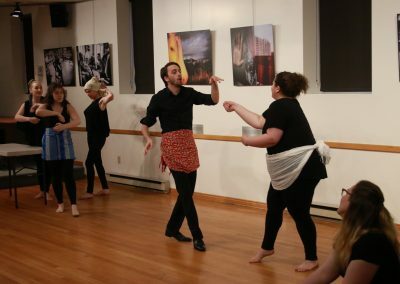 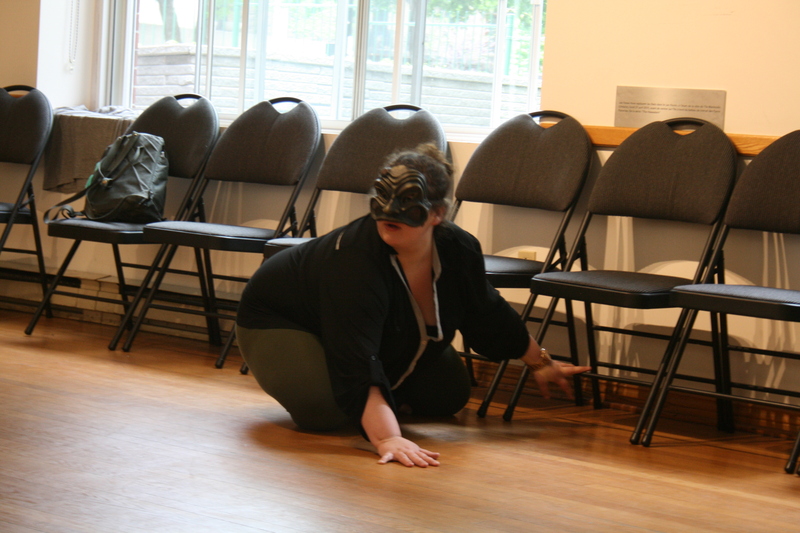 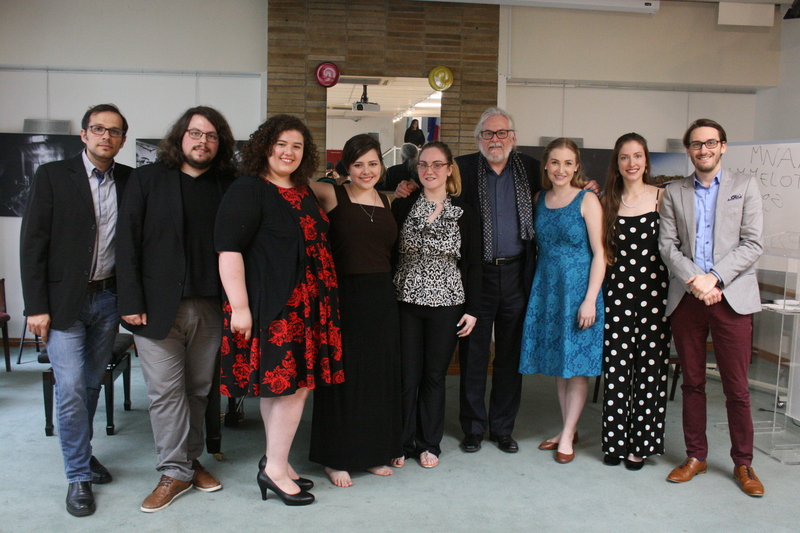 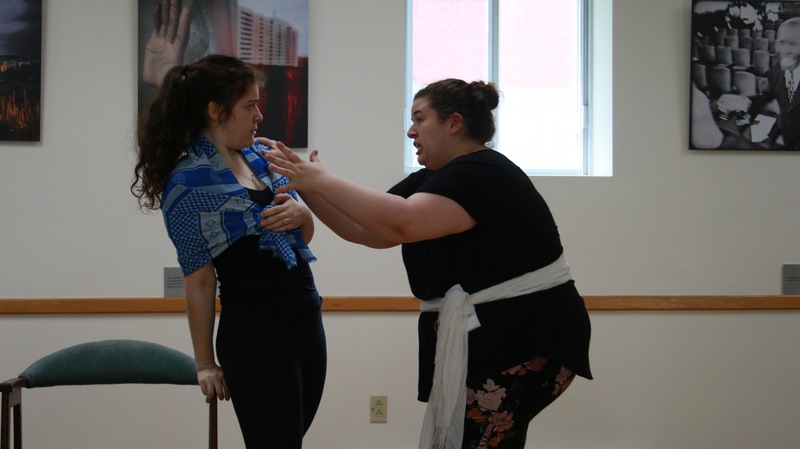 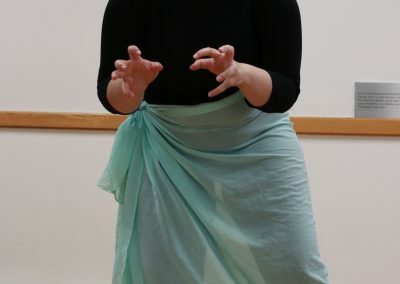 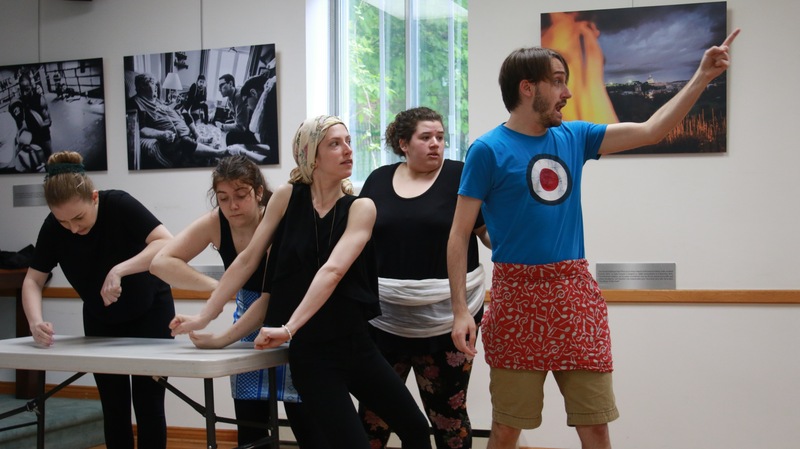 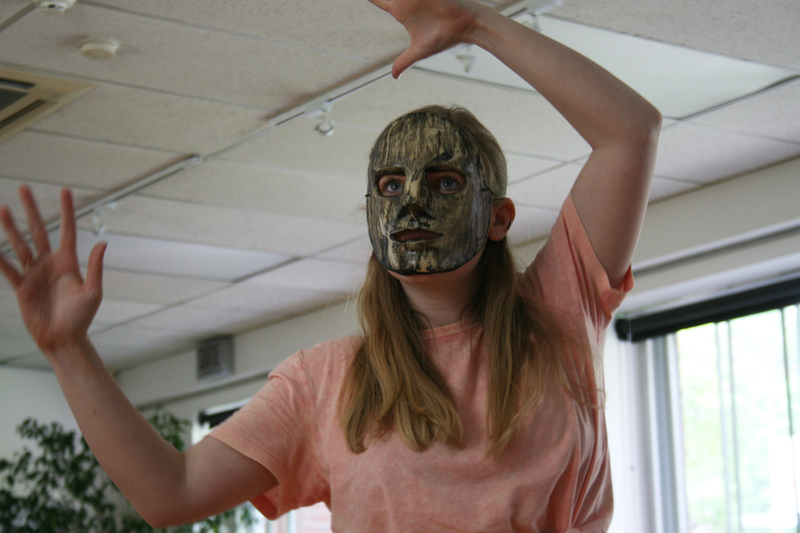 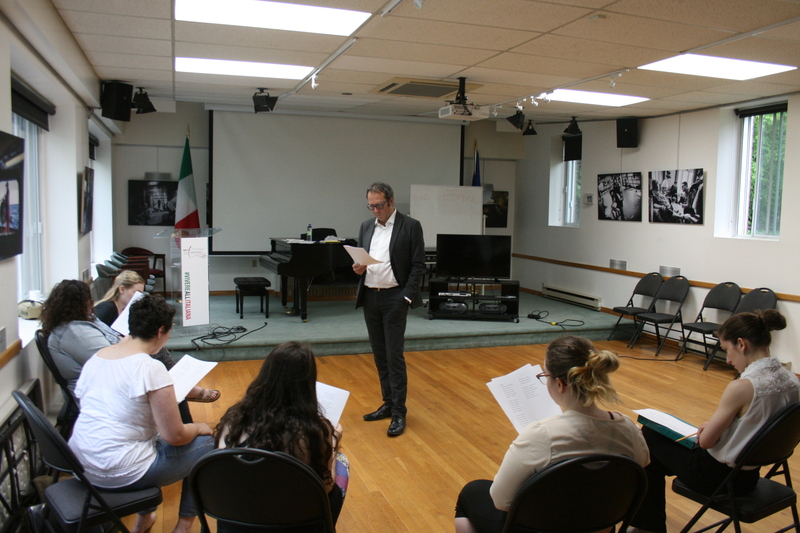 During their four weeks of training, 15 selected students studied and worked closely with professionals of Italian theatre and literature, improving their skills in language and culture, acting, movement, improvisation, lyrical singing, diction, text analysis and interpretation. 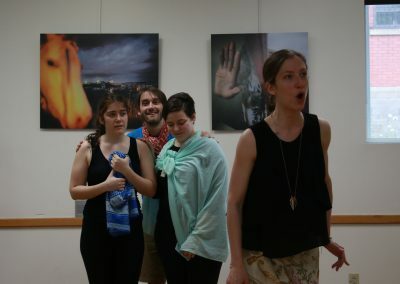 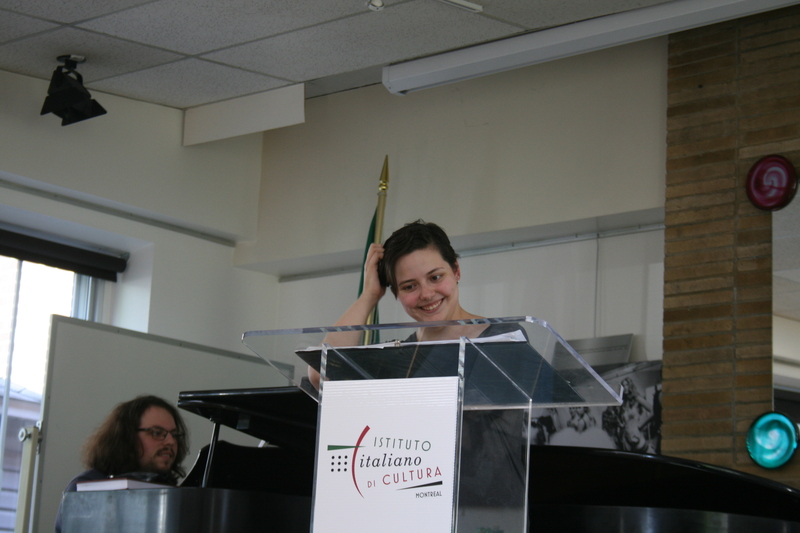 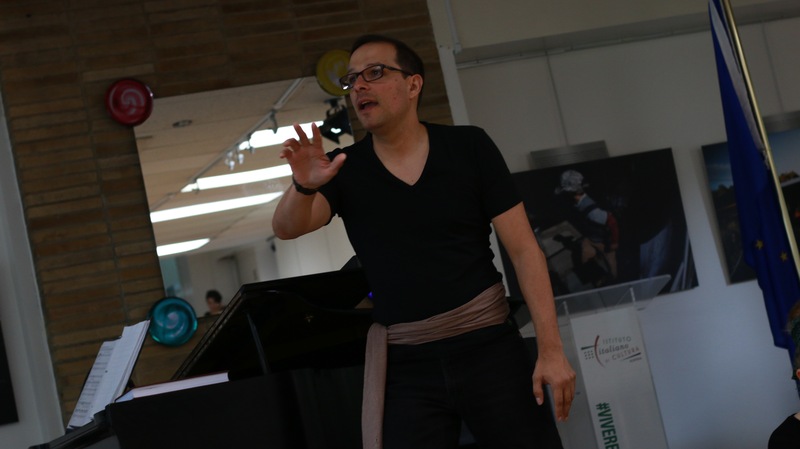 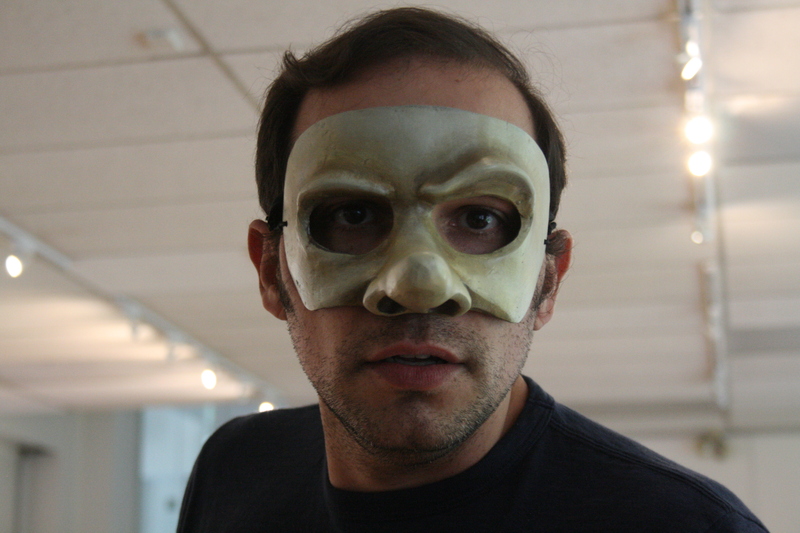 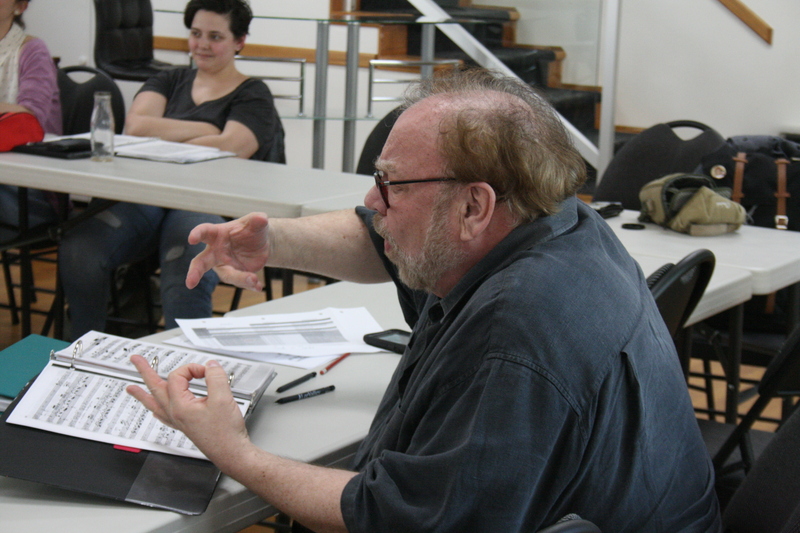 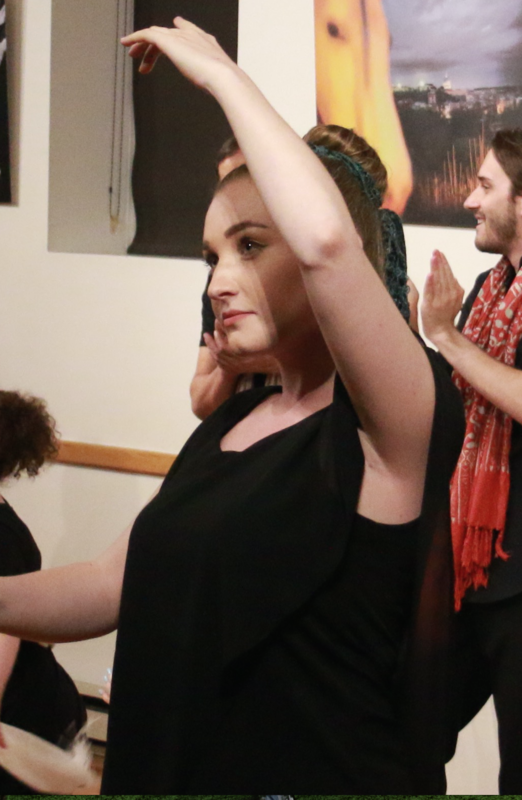 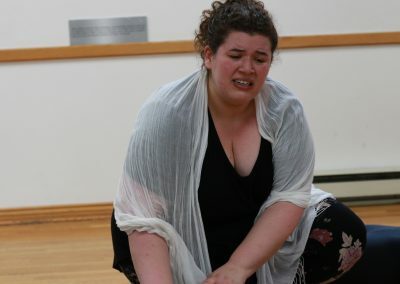 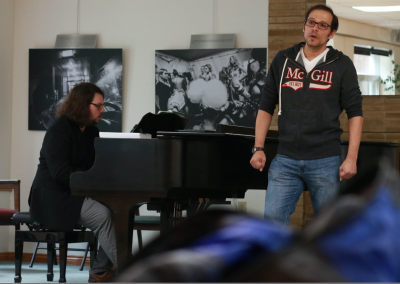 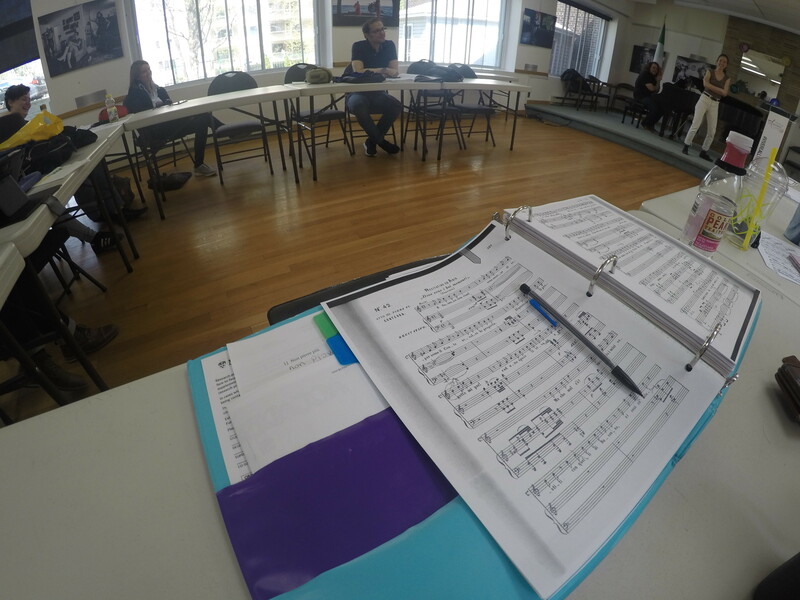 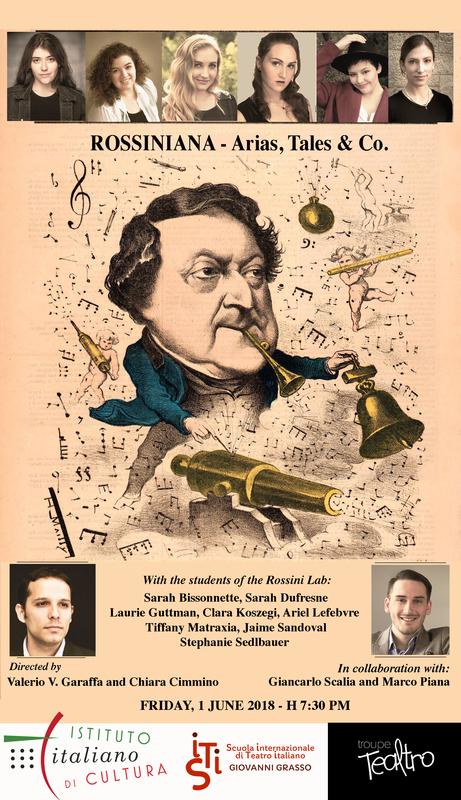 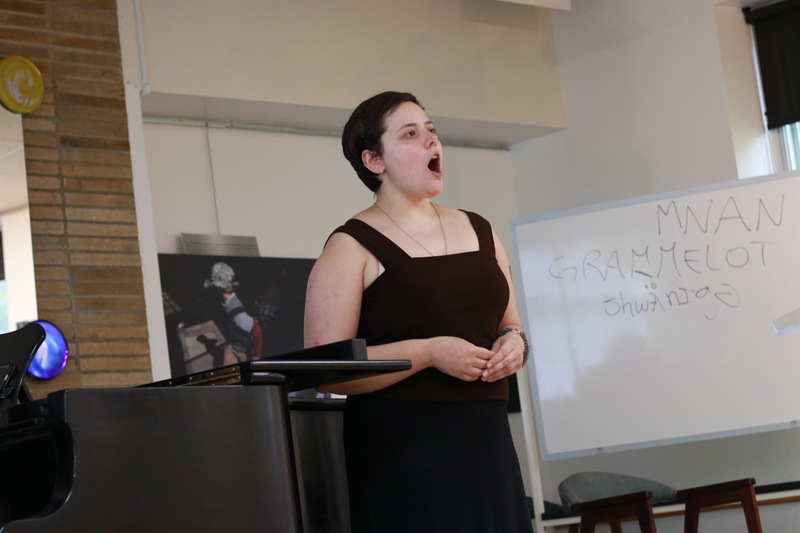 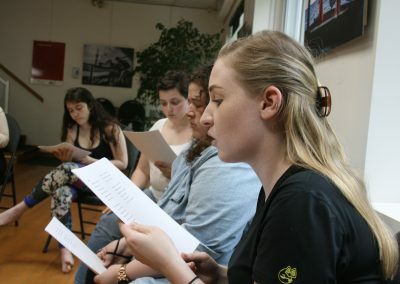 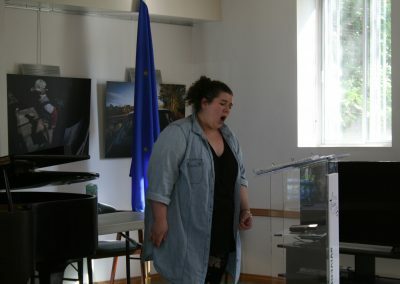 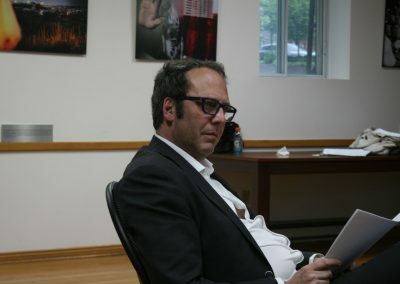 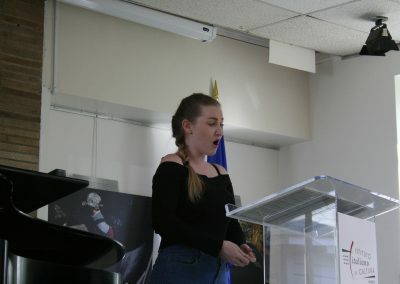 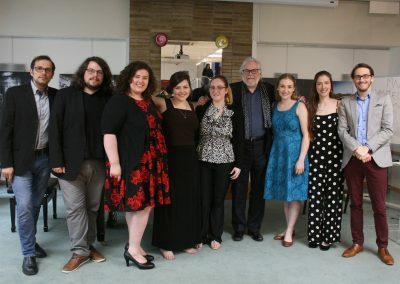 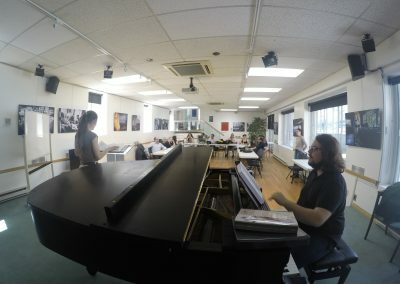 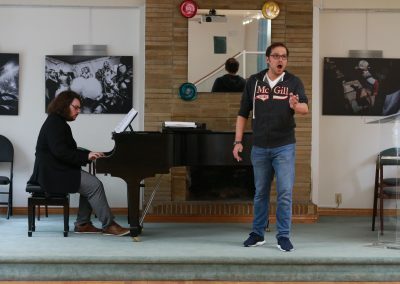 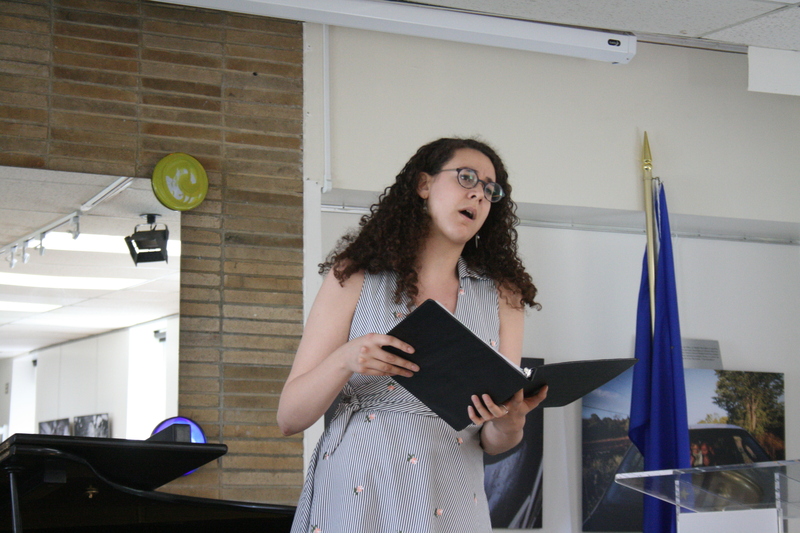 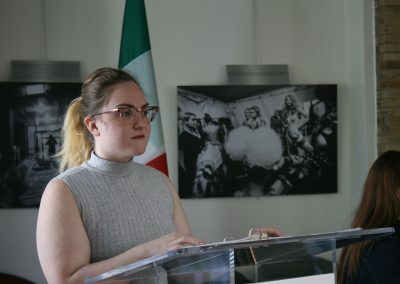 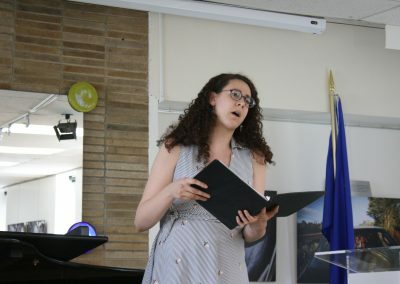 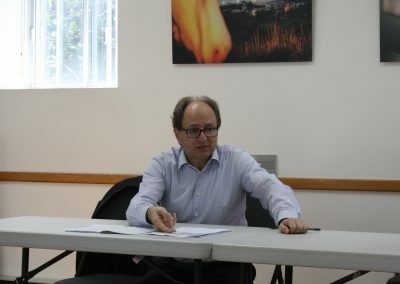 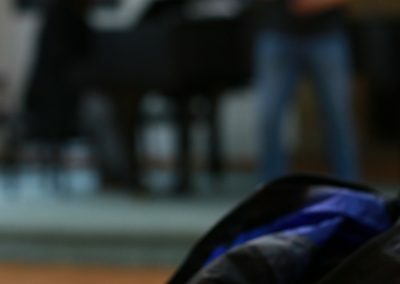 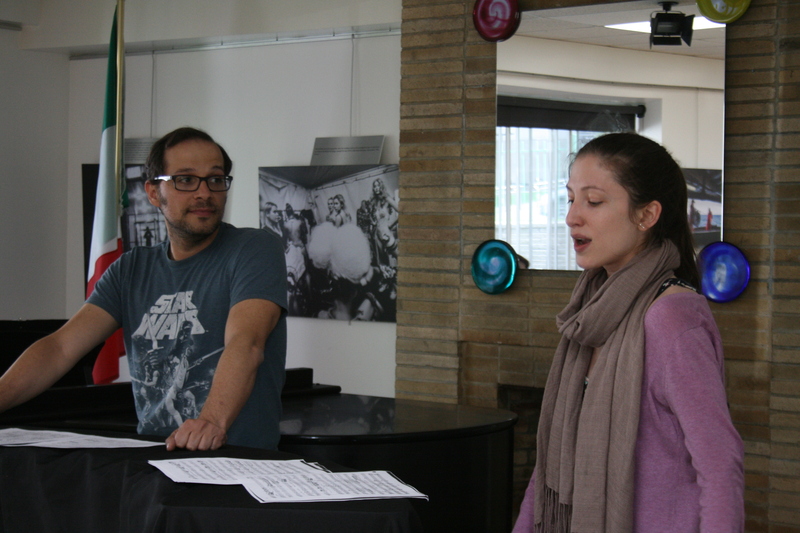 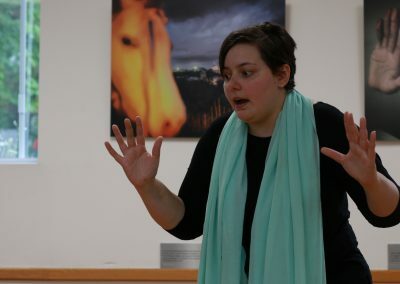 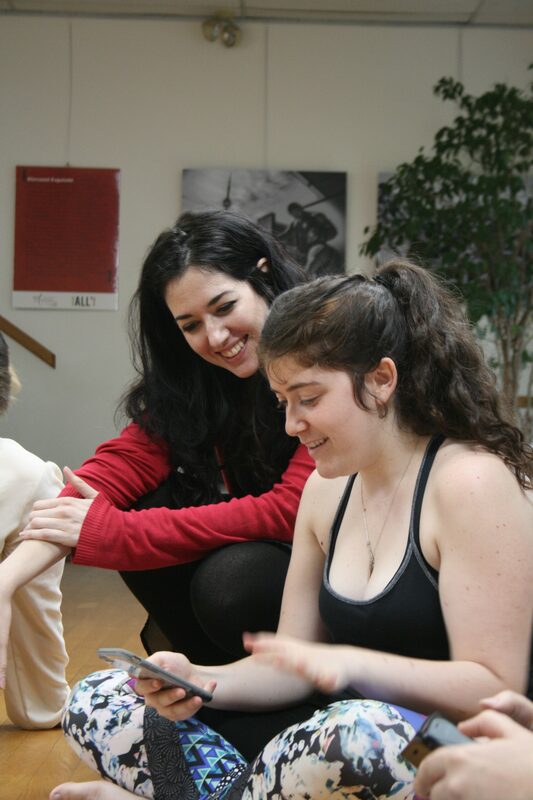 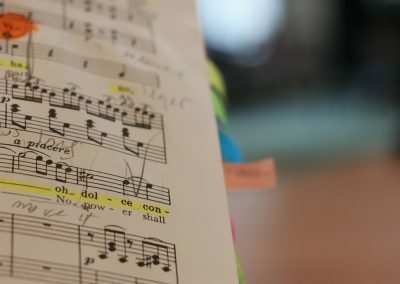 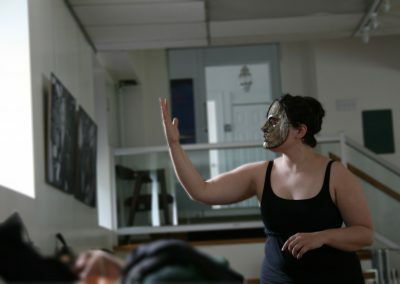 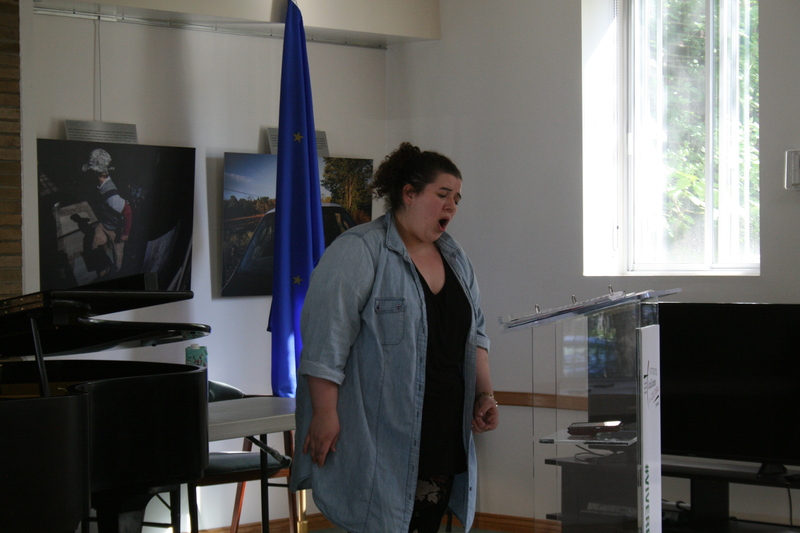 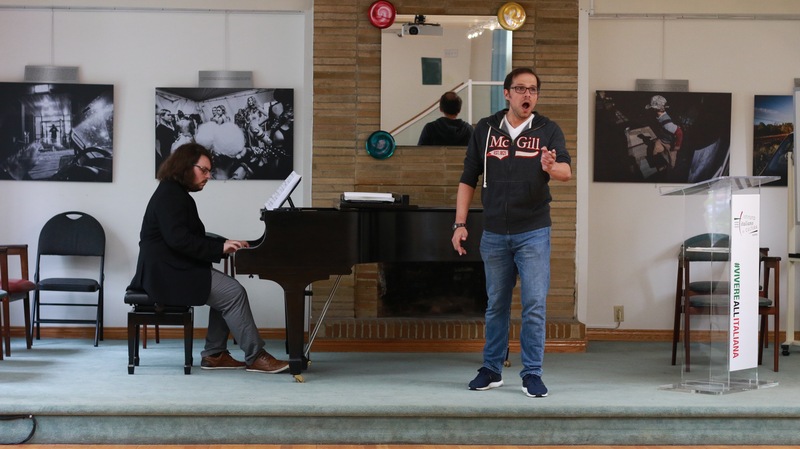 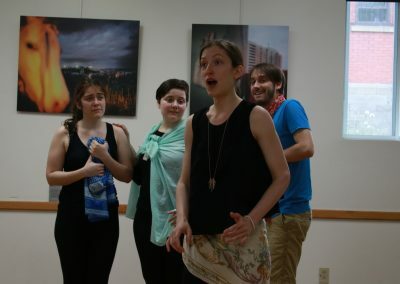 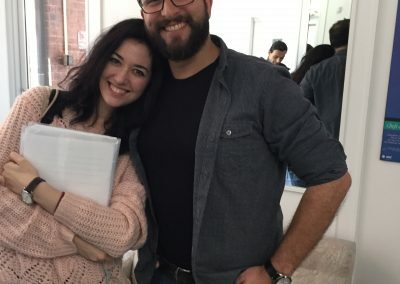 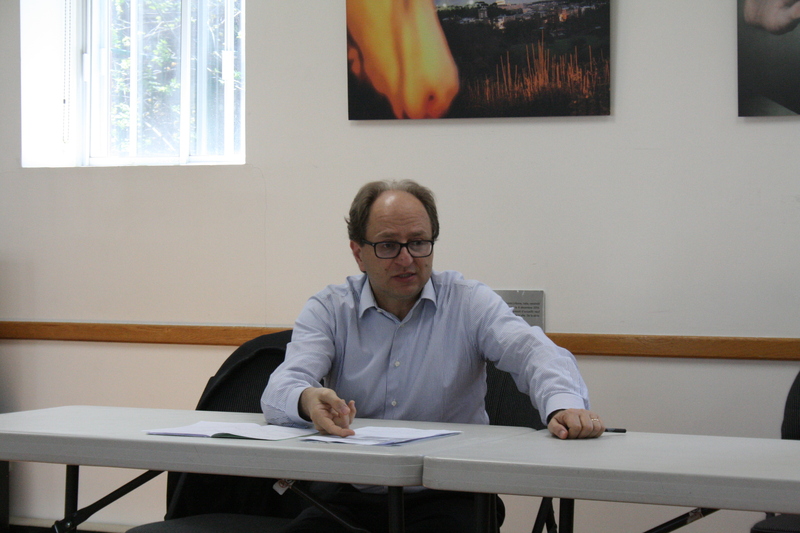 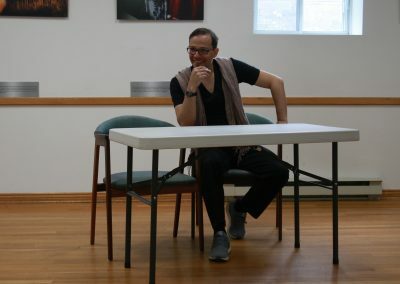 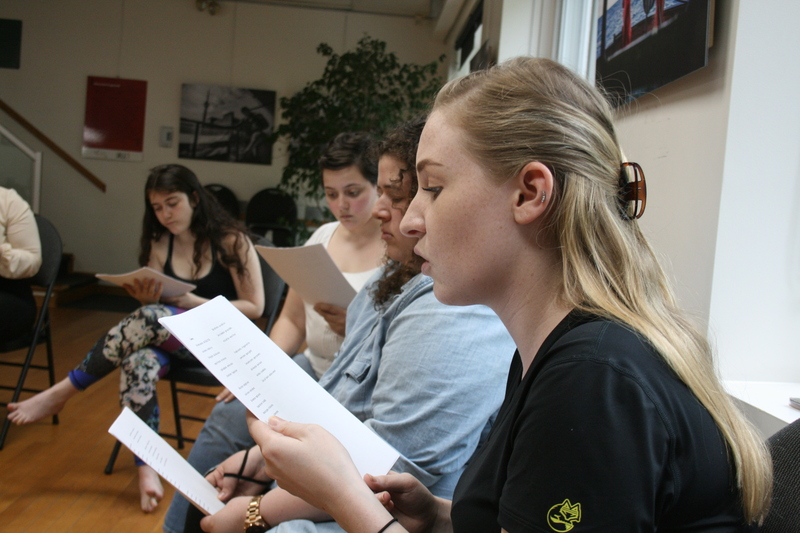 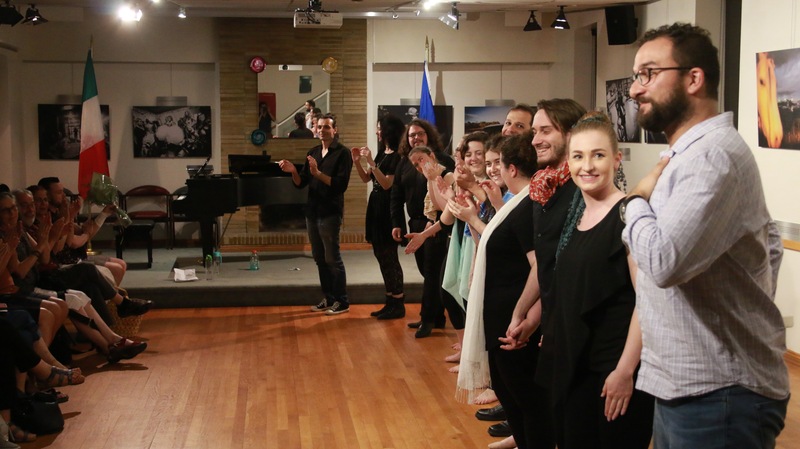 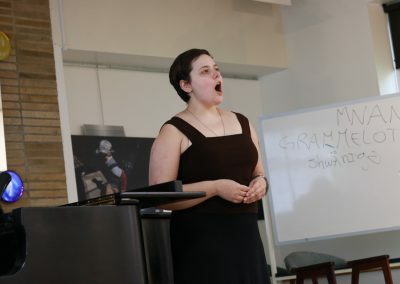 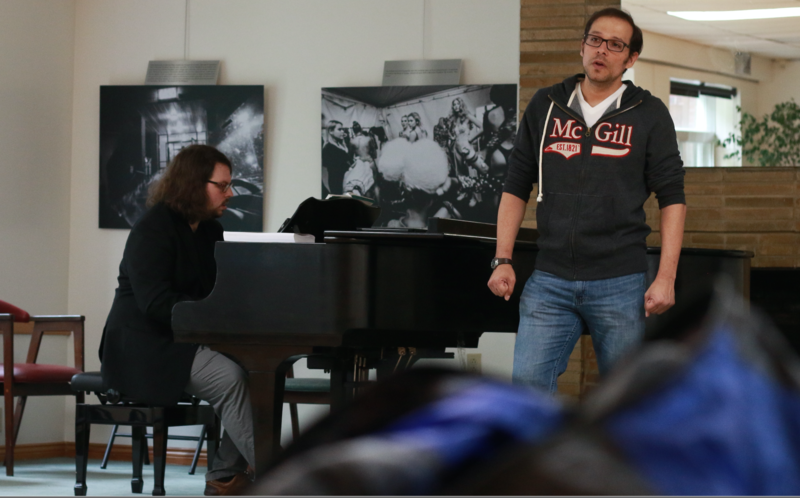 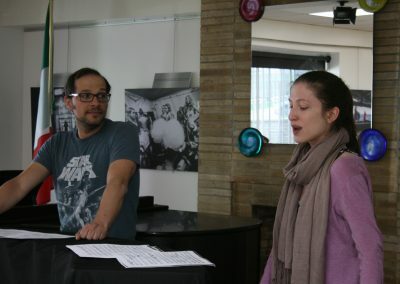 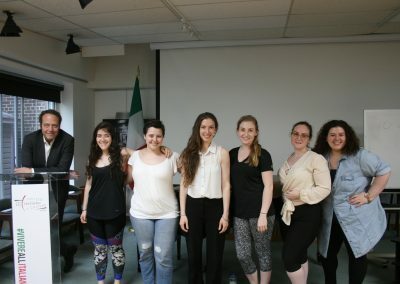 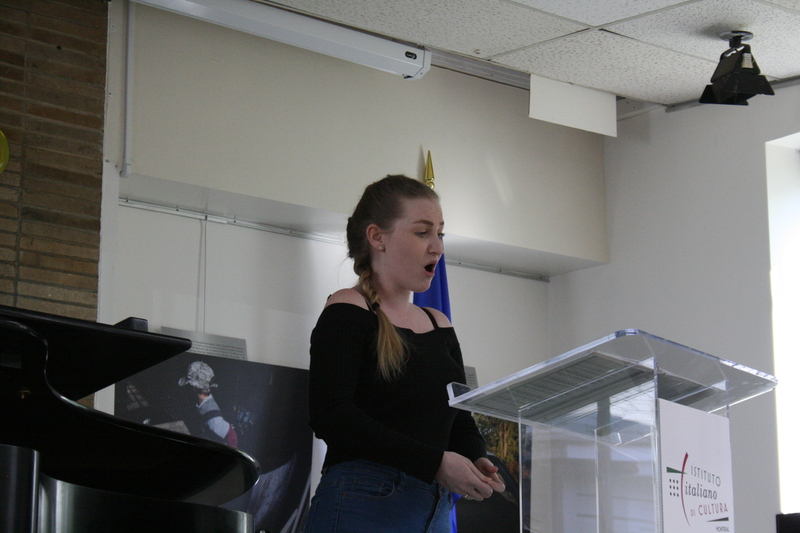 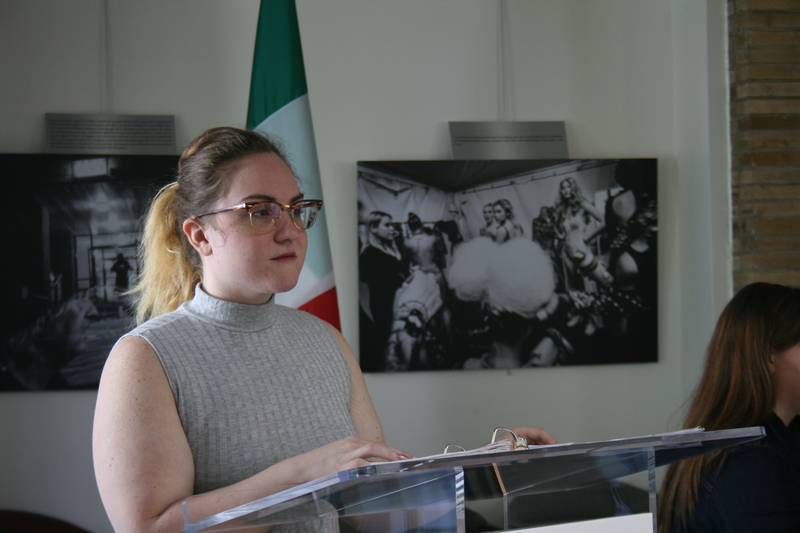 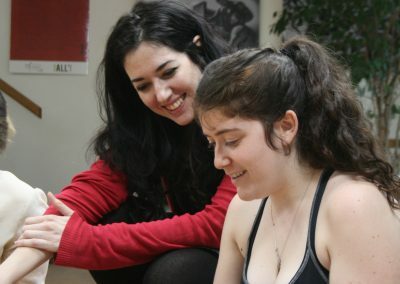 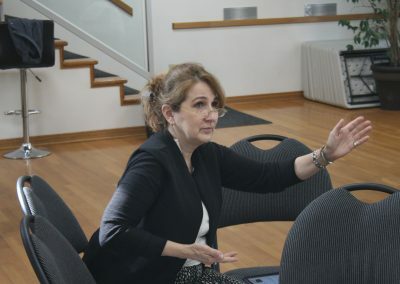 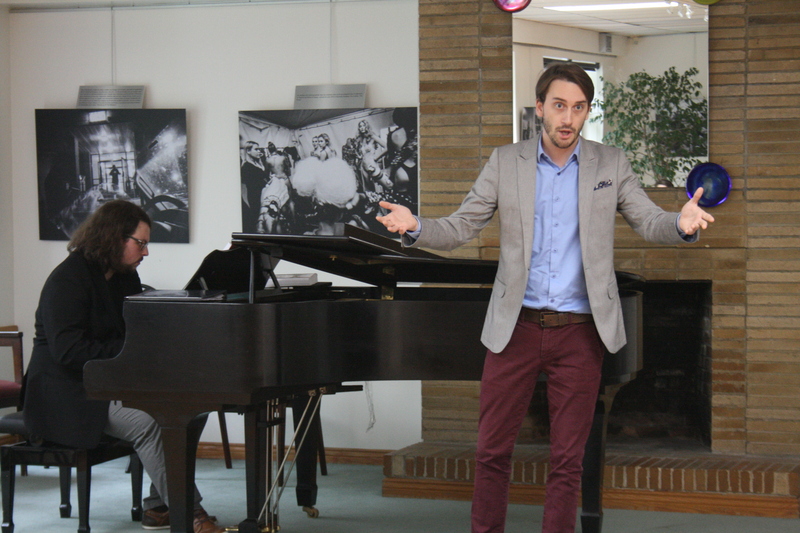 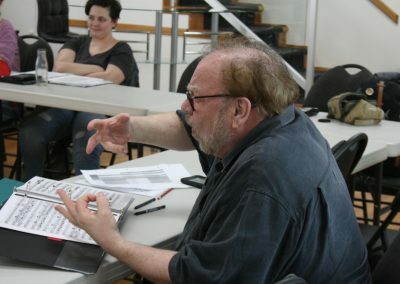 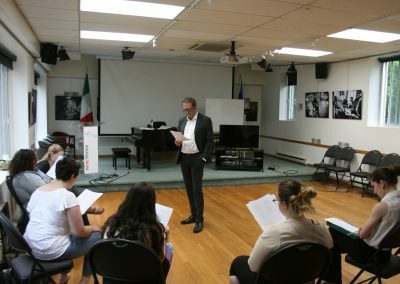 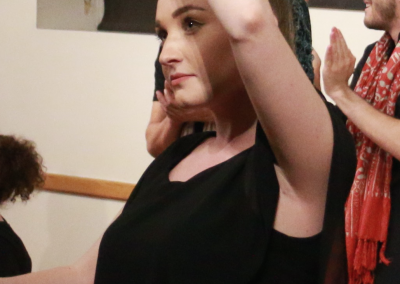 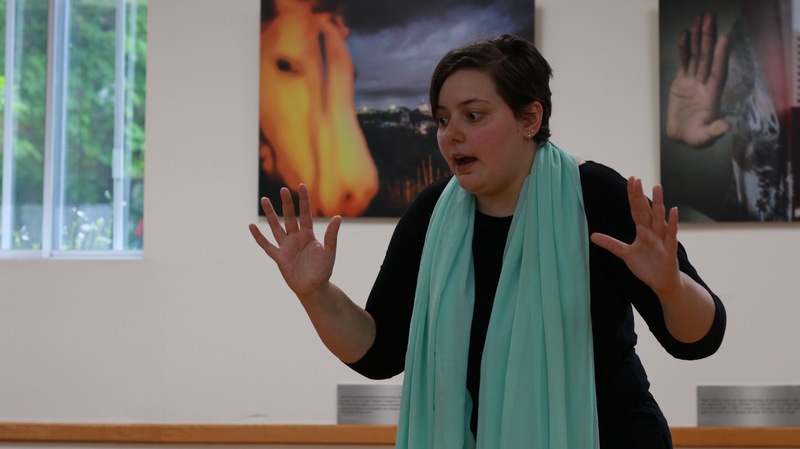 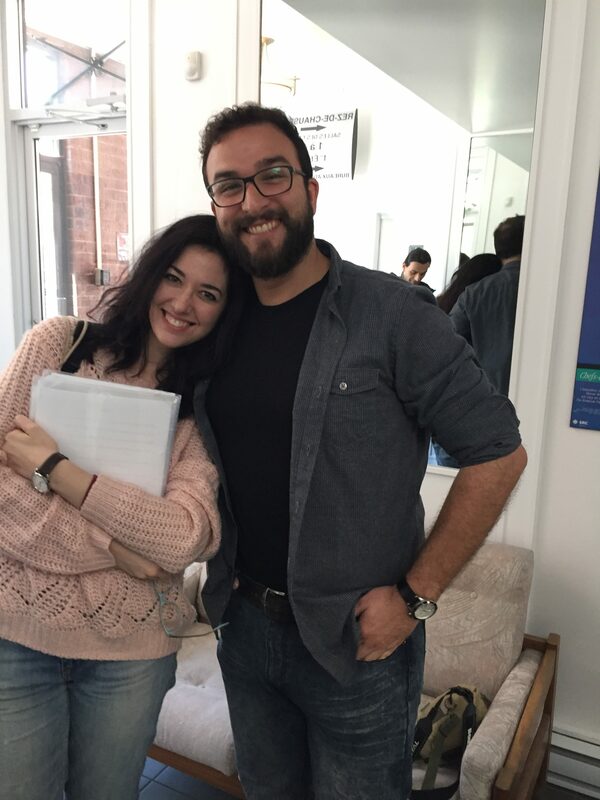 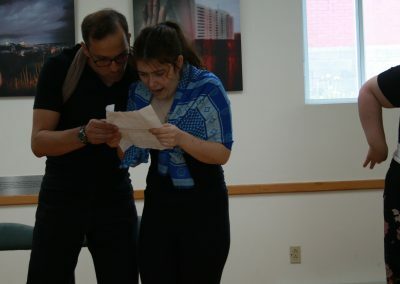 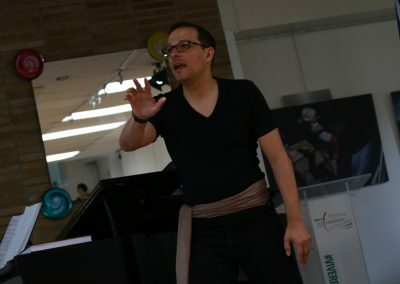 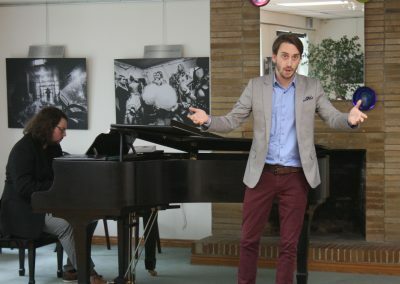 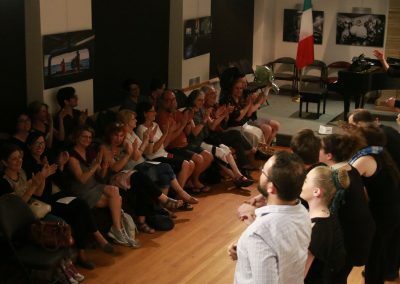 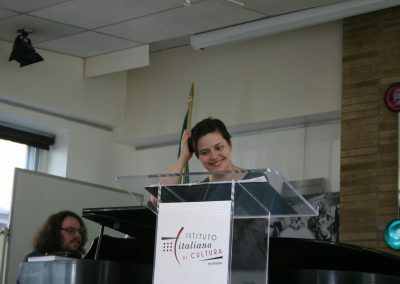 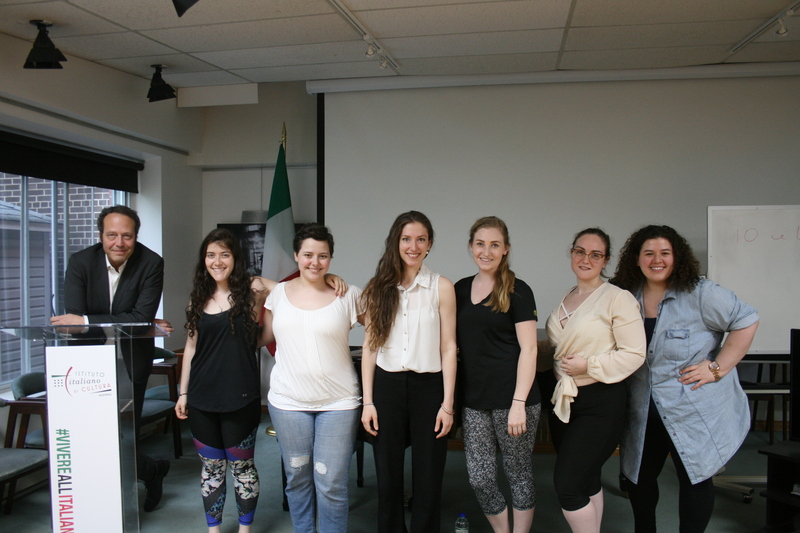 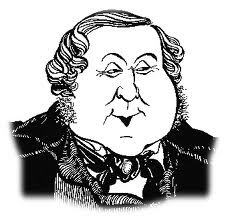 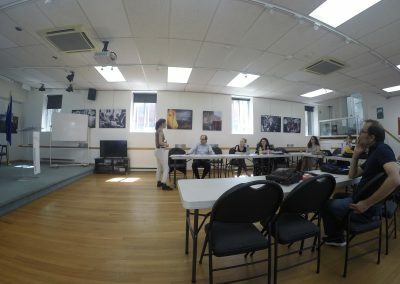 In 2018, in occasion of the 150th anniversary of the death of Gioacchino Rossini, the International School for Italian Theatre “Giovanni Grasso” and the Italian Institute of Culture held Rossini Lab, an Advanced Workshop in Italian Acting, lyrical singing and Interpretation addressed to 15 selected students. 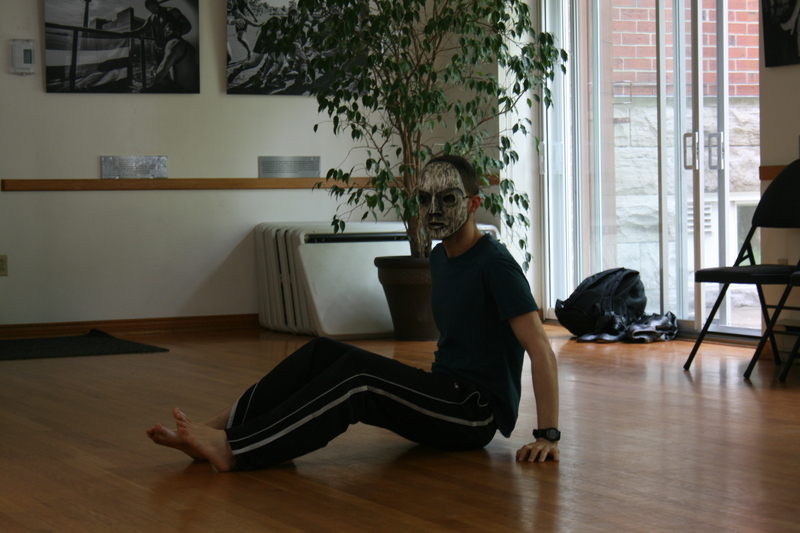 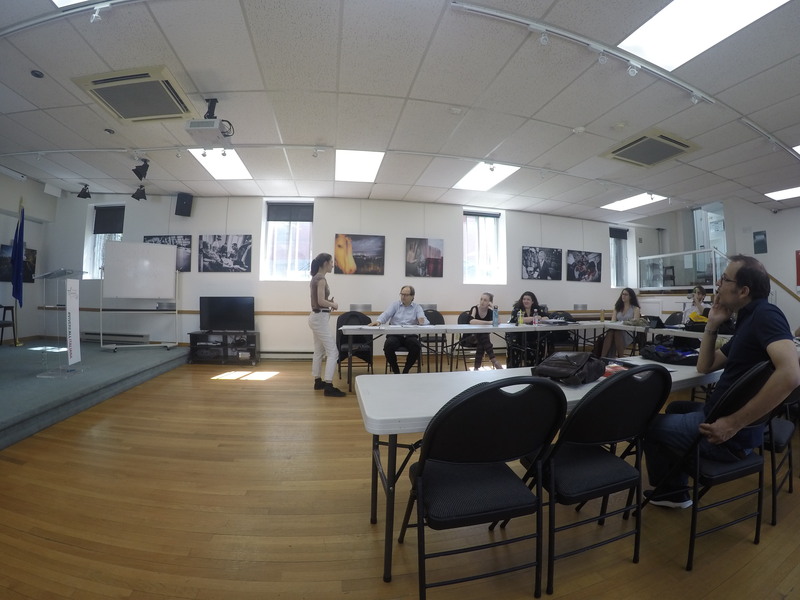 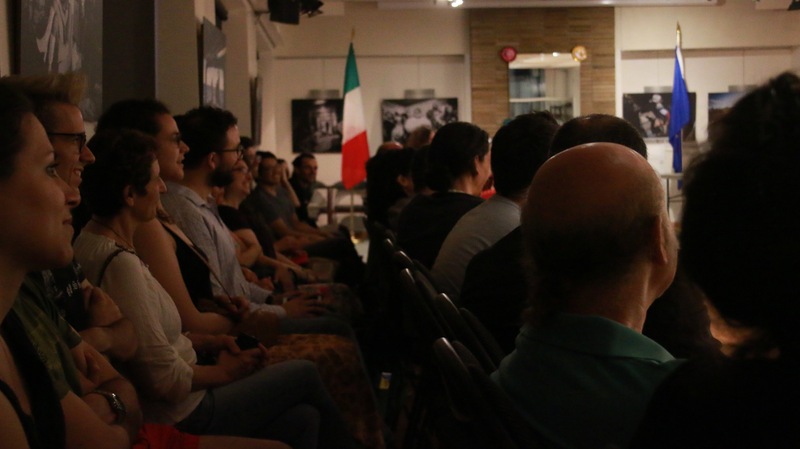 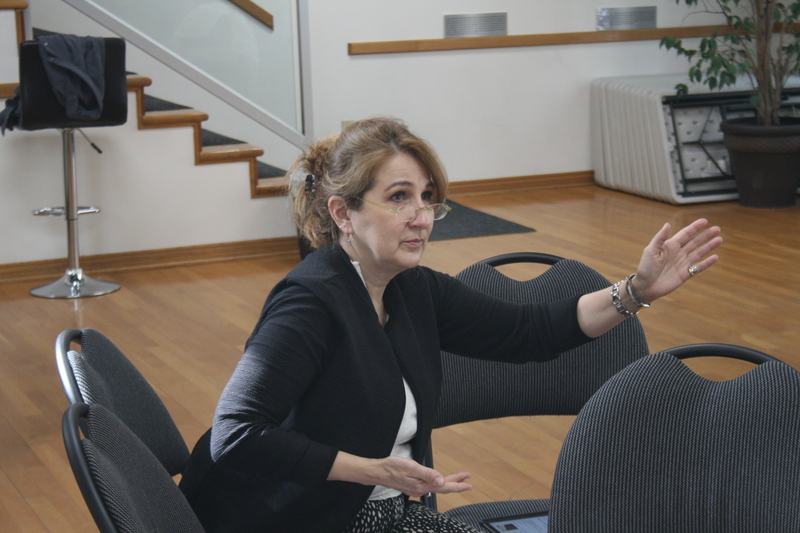 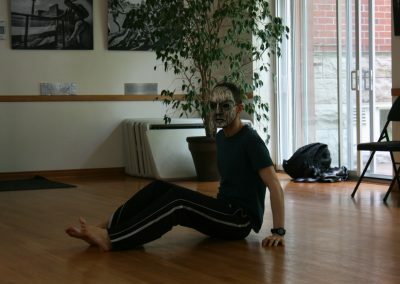 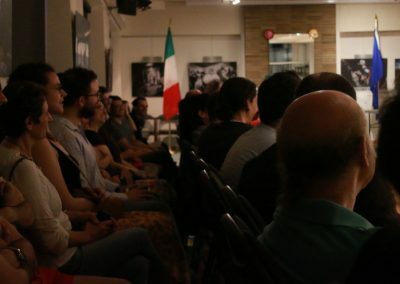 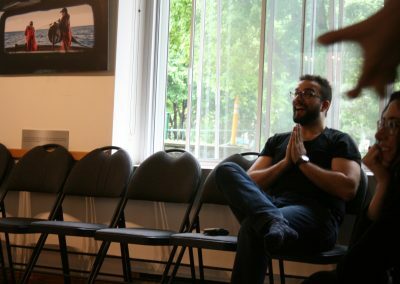 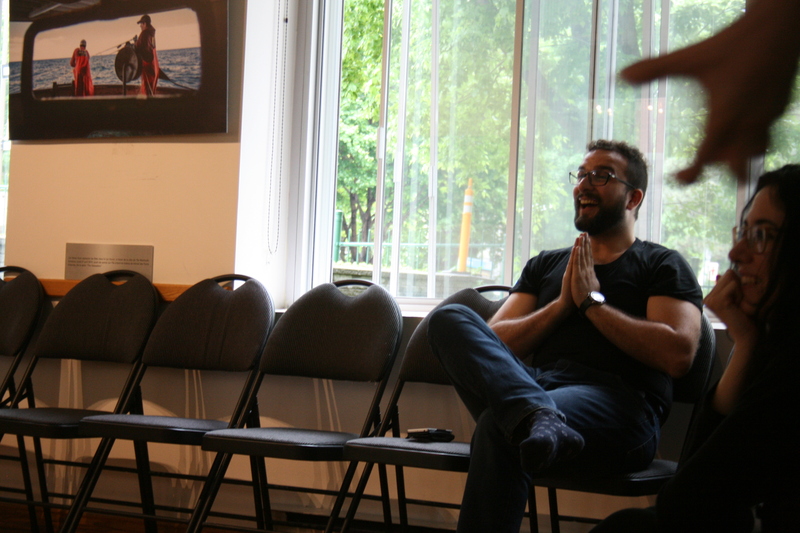 The school and the workshops are organized and hosted by the Italian Institute of Culture, located in Downtown Montreal (1200, avenue Dr. Penfield – Montréal, Québec, H3A 1A9). 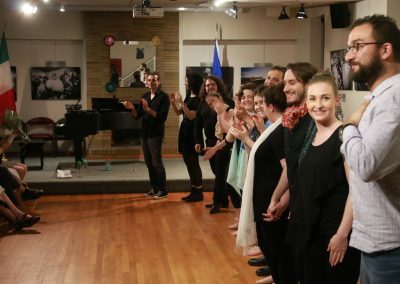 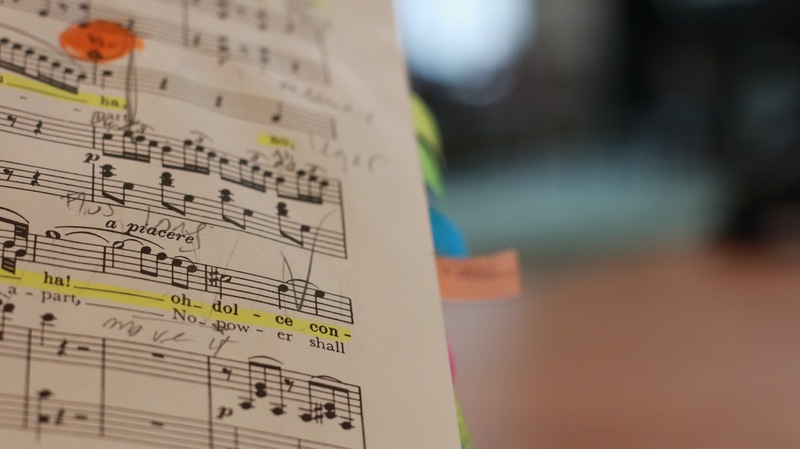 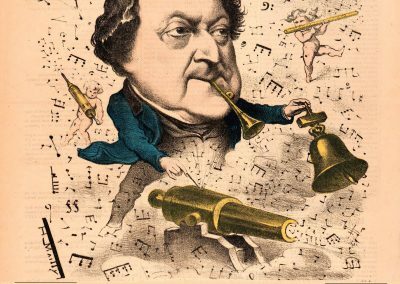 The training took place from May 7 to June 1 from 9:30 to 17:30, and the final staging took place Friday, June 1.
of the history of music.